 Edeva Solutions uses the latest server technologies from IBM and Lenovo to provide reliable scalable solutions. 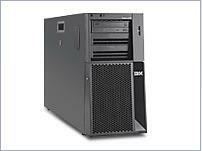 The IBM System X Servers offers enhanced features and performance to help you take on the dynamic challenges of running IT with an emphasis on security, simplicity, efficiency and reliability – delivered at the right price in a tower or rack server. 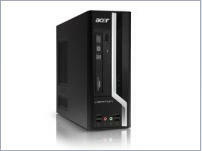 Edeva Solutions uses Acer and Lenovo Desktop PCs and Laptops. Providing rock solid reliability in conjunction with value for money. 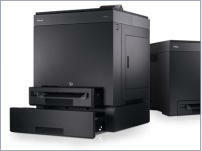 We use a mixture of HP, Brother and Dell printing solutions to provide value for money reliable fast printing solutions. As well as being able to produce documentation simply and seamlessly it is also essential to be able to scan and store information. We use Fujitsu scanners for high throughput reliable capability.